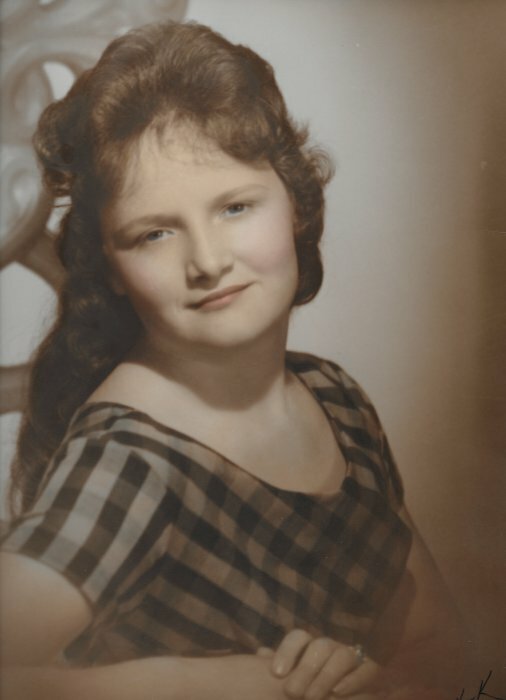 Helen J. Sloan, age 72 of Fairborn passed away Tuesday, February 5, 2019 at Kettering Medical Center. She was born September 7, 1946 in Zdikov, Czech Republic, the daughter of the late George McKee and Jana (Mislikova) Levy. In addition to her parents she was preceded in death by a sister-in-law, Cheri McKee. She is survived by her loving husband of 55 years, Doug, daughters, Lisa (Tom) Kurtz, Melissa (Mike) Young; son (nephew that she raised), Tyler Lewis; three grandchildren, Marie Young, Erin (Lance) Brewer, David Kurtz; brother, Jim McKee; brother-n-law, Leon Sloan; niece, Leslie (Jeff) Hurst, nephew, Kenny (Amy) Sloan, niece, Tamara Lewis, as well as their children. She supported and participated in her husband's love for drag racing, she loved most sports- Red's baseball most of all, arts and crafts, bowling, her pets, but her greatest love and joy was her family. She dedicated her entire life to the care of others. A special thank you to family friend, Terra Duncan and the dedicated Dr.'s, nurses, and staff at Kettering hospital who supported and cared for her in her last days. A visitation will be held on Friday, February 8, 2019 from 6:00 until 8:00 P.M. at the Belton-Stroup Funeral Home, 422 E. Dayton-Yellow Springs Rd., Fairborn. A Mass of Christian Burial will be held on Saturday, February 9, 2019 at 10:00 A.M. at Mary, Help of Christians Church, 954 N. Maple Ave, Fairborn, Father Charles Lang celebrant. 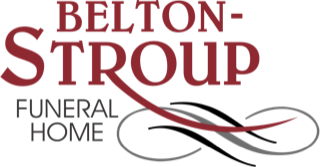 Burial will follow in the Byron Cemetery. In lieu of flowers, a memorial contribution may be made directly to Douglas Sloan.